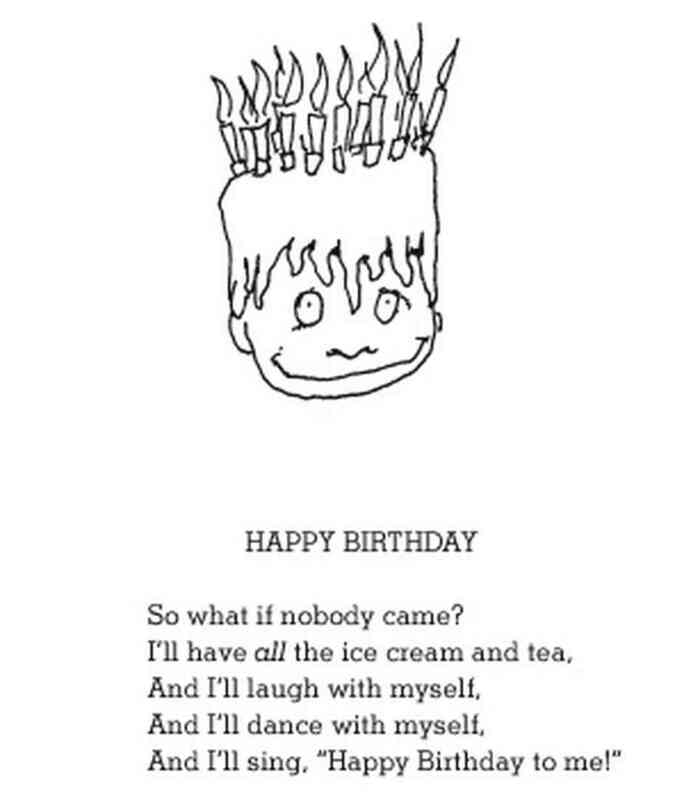 Aw, Shel Silverstein! Oh dear I’m afraid I’ve been part of the nostalgic-but-silent community of childhood Silverstein fans. I remember my first- and second-grade teachers reading to me from his books of poetry after recess when they were trying to get us to calm down. Good times. I hadn’t heard of him until browsing “1001 Kids Books to read Before you Grow Up” last year. He is virtually unheard of in the UK and it wasn’t easy for me to buy one of his books – I ended up importing a few after loving the one I found so much. Some of it is very American (there are lots of words my children don’t use/understand) but we all found lots to love. Glad you’ve discovered him now too! 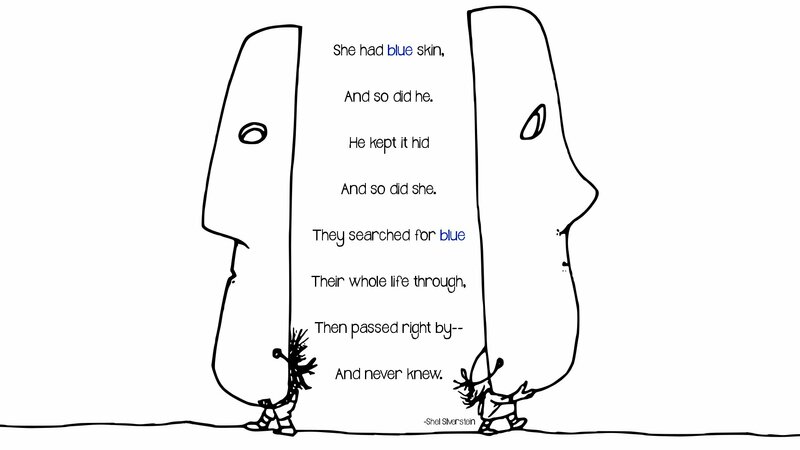 I thought everyone knew about Shel Silverstein. Although if I’m going to be honest, I was never a big fan (as a kid). I adore his poems and read them over and over when I was a kid. I recently read his final collection, Everything On It and it was a delight. as well as expose a bit in such a way that it does not look vulgar.